In an effort to improve economic development in the state of Alabama, the Alabama Productivity Center was established on January 1, 1986, on the University of Alabama campus. The mission of the APC is to focus research and educational resources on the enhancement of productivity and quality within Alabama businesses and the state's industry. 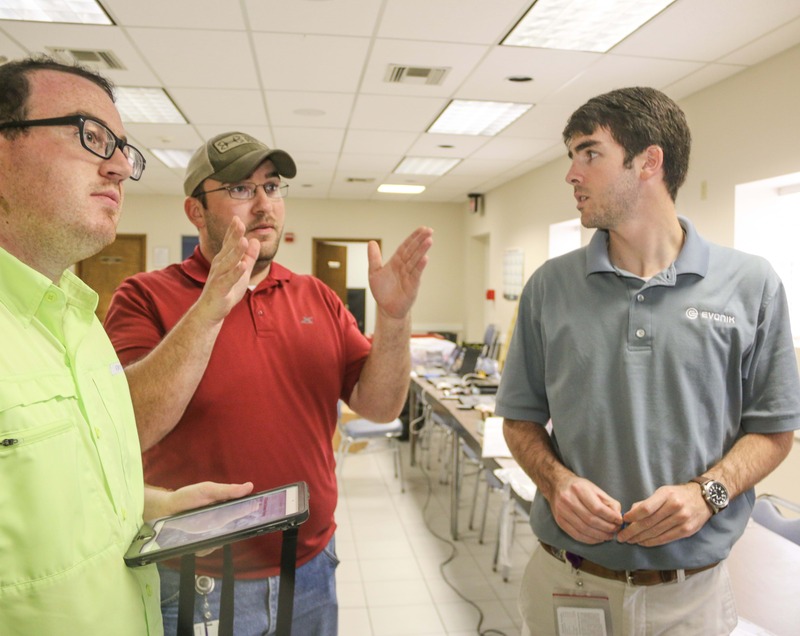 The Alabama Productivity Center, a non-profit organization, is an outgrowth of a 1983 joint venture of the University of Alabama and General Motors to save a Tuscaloosa GM plant from closing. The positive experience utilizing university faculty and students to save Alabama jobs led to the establishment and sponsorship by Alabama Power Company and the University of Alabama. In 1996, APC became home to Region 3 of the Alabama Technology Network (ATN), the Manufacturing Extension Partnership program of the National Institute of Standards and Technology (NIST) for the state of Alabama. Headquartered in Montgomery, the ATN brings together a set of sixteen regional centers covering the entire state and serving the technical assistance and workforce development needs of small- and medium-sized manufacturing firms. The APC’s accomplishments, such as recognition by the National Council for Urban Development and the U.S. Economic Development Administration as an “innovative” and “imaginative” program, demonstrate that the APC is a valuable resource for Alabama businesses. 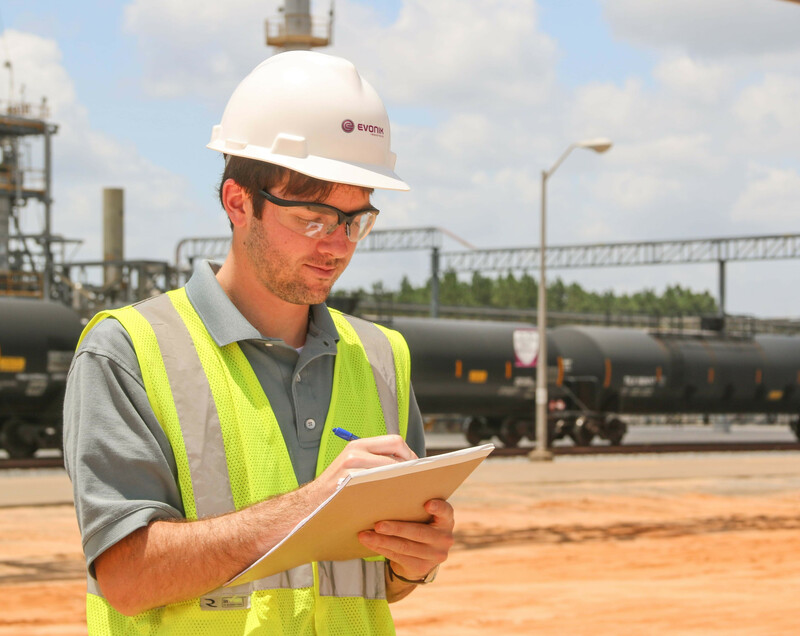 APC offers student internship opportunities with businesses throughout the State of Alabama. Most students are juniors, seniors or graduate students with majors such as engineering, operation management, information technology, marketing and other disciplines. Through the internship program, students are able to explore career options, understand the nature of the industry world, relate project work to key academics learned in the classroom and acquire valuable skills not taught in the classroom. The APC works closely with the internship companies with project development when needed. We strive for a Win-Win outcome for the internship program; a benefit to both company and the student. The premier source of innovative sustainable solutions to improve efficiency, effectiveness and profitability of Alabama business and industry. Advancing economic development in the state of Alabama since 1986, APC works directly with businesses, organizations, and government agencies throughout Alabama to increase their efficiency, provide cost-saving solutions and improve overall productivity. In 1996, APC also became part of the National Institute of Standards and Technology for the state of Alabama.